We all have those moments, when we walk into an establishment and know that we’ve made the right decision. 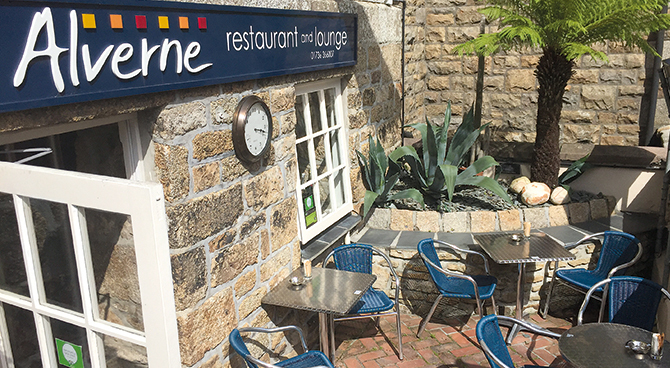 Established as one of Penzance’s finest restaurants, Alverne offers modern Mediterranean cuisine with a Spanish influence, using the best Cornish and Spanish ingredients. After more than a decade of success at the Alverne, owners Deryk and Sandra Heywood look set to continue this reign, judging by the many glowing reviews online. Head Chef Deryk draws upon his vast experience and diversity of styles, combining this with a genuine passion and flair for developing dishes that are modern and innovative. 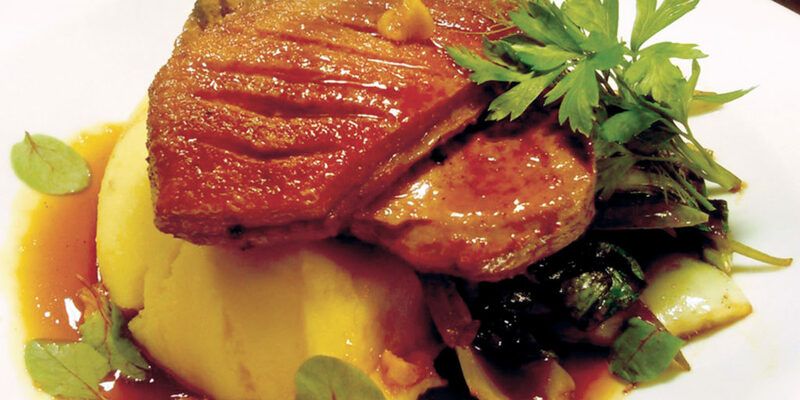 Deryk uses only the best seasonal and artisan produce sourced from a network of local producers and suppliers. Everything is homemade, from the bread to the pastries. 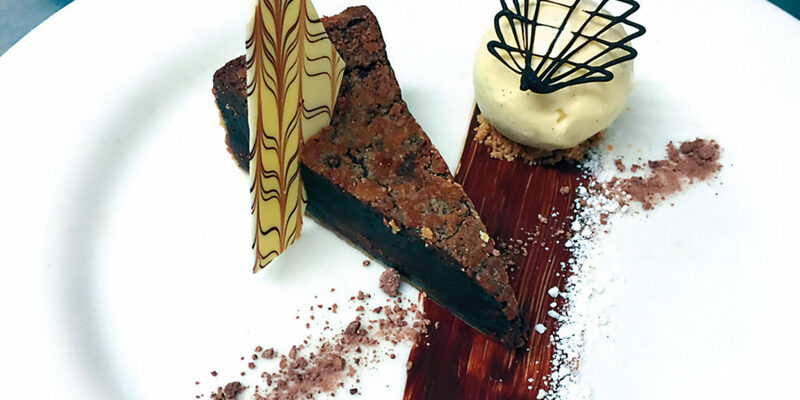 Eating here is relaxed and informal, and the team places an intense focus on warm and friendly hospitality, which makes enjoying the chefs’ delicious and innovative dishes an absolute pleasure. There’s also a mouth-watering selection of pastries on offer, made daily, as well as hot drinks and a well-stocked bar. 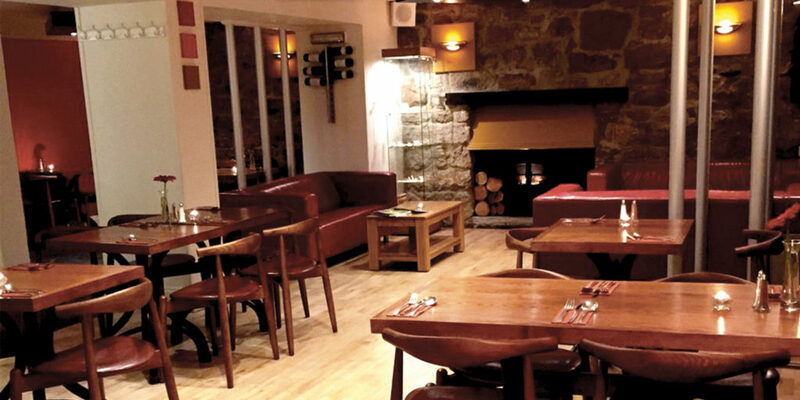 Indeed, an intimate meal in the dining room is always a treat at the Alverne, but you’re equally welcome to visit for a casual glass of wine with nibbles, a cup of coffee or a relaxing drink on the cosy sofas or suntrap patio. Open throughout the day and into the evening there’s always a warm welcome. Perfect for special occasions, this family run business excels at giving its customers what they want. 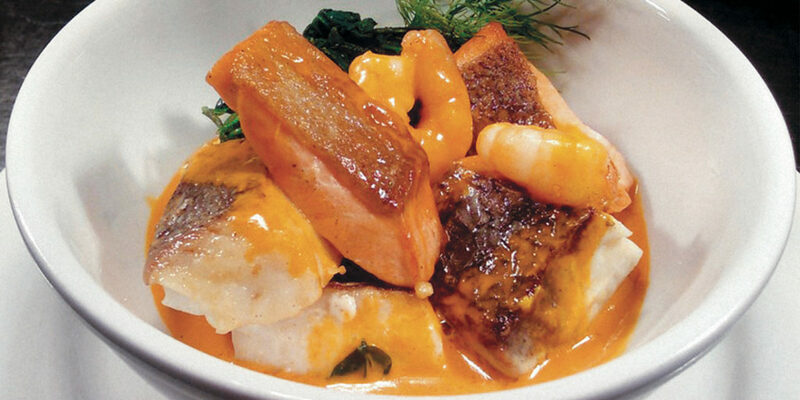 So, next time you’re in Penzance, see what culinary delights await you at Alverne Restaurant and Lounge. "Everything is homemade, from the bread to the pastries."